The City of Bloomington has been using this building for 2 years – for free – after Connect Transit moved to their new location. At last Monday’s Council meeting a motion to pay them $5,226.54 per month passed the Council. Several aldermen questioned why it was free for 2 years, but now costs money. A clear answer was never given. Several aldermen also questioned why the City was allowed to rent a building that would probably not be allowed if they were private citizens (because of the current conditions). No clear answer to that questions was given either. This lease was not included in the just passed budget. The question is why? See how the Council voted below. Item 7Q. 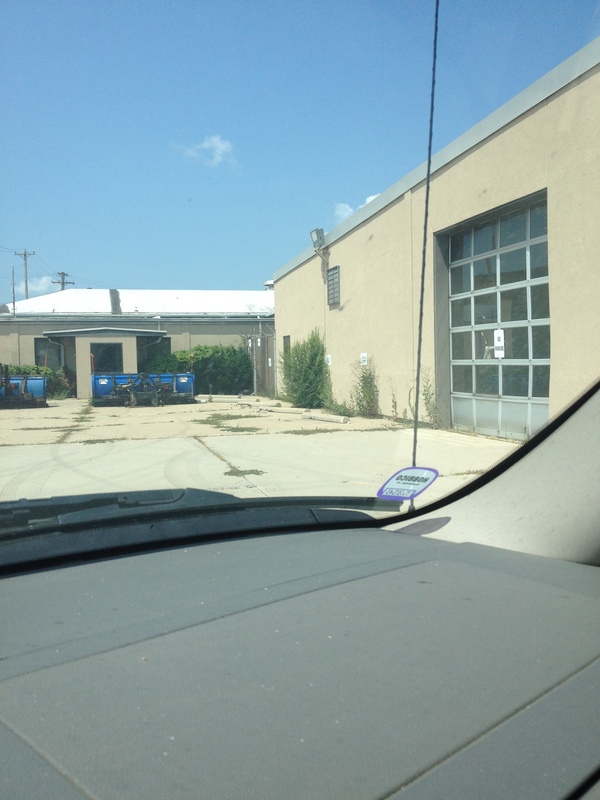 Request to Approve a Budget Amendment to Account 10016110 – 70425 in the General Fund and Approve Lease Agreement for 104 – 106 E. Oakland Ave., the former Connect Transit Bus Storage Depot, a/k/a the Bus Barn. Motion by Alderman Fazzini, seconded by Alderman Black that the Ordinance Amending the Budget Ordinance to add funds to Account 10016110 – 70425 in the General Fund be passed, the lease agreement with Connect Transit be approved, in the amount of $5,226.54 per month ($62,718.50 per year) for three (3) years, and the Mayor and City Clerk be authorized to execute the necessary documents. Ayes: Aldermen Mwilambwe, Painter, Fazzini, Fruin and Black. Nays: Alderman Stearns, Schmidt and Lower. Posted in BloNo, Bloomington, budgets, Local, Taxes.Tagged BLOOMINGTON CITY COUNCIL. Is that green space I see or weeds? Previous Post ONE day to higher gas prices! Next Post Without a Vote? really Renner?